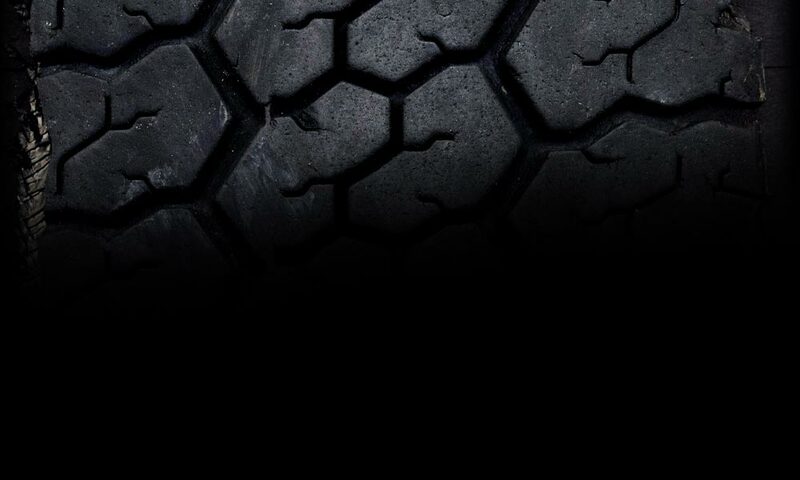 Click on the License plate above to access the Crossroads Equipment Lease and Finance homepage for the best deals in the business to finance a new or used truck…even retrofits! DON’T WAIT! CLICK TODAY! Visit www.cafleetsolutions.com for more information on California Air Resources Board Rules and Regulations! 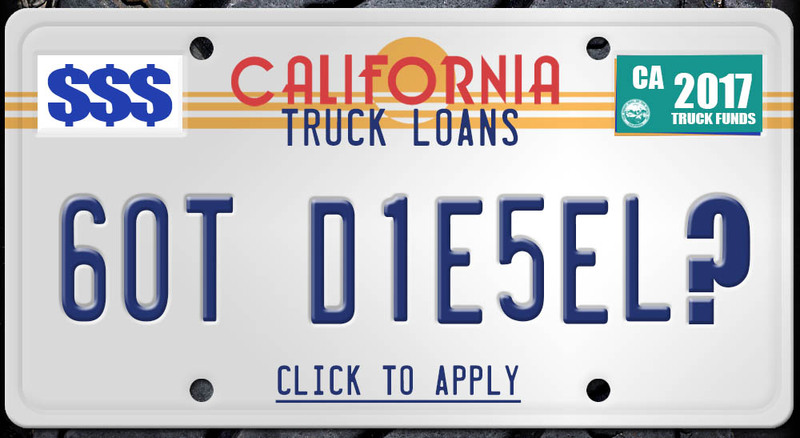 We can help truck drivers and trucking companies secure funding for commercial trucks in californa. www.catruckloans.com can provide aid during this harsh California economy!